British Council is giving A chance to connect to a long-term network of emerging leaders from around the globe, who want to change the world through policymaking. 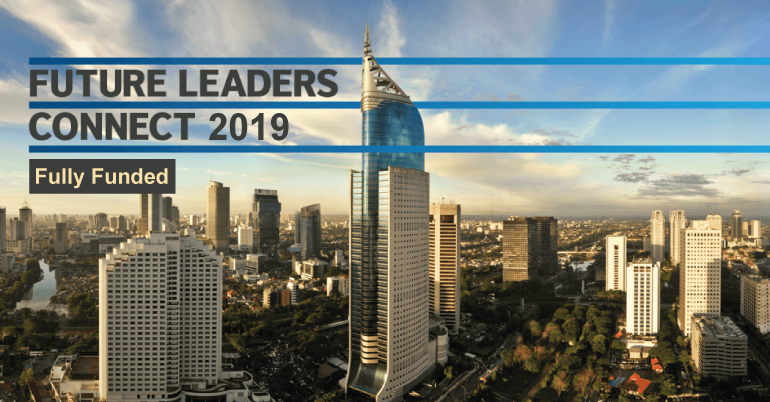 As a member of Future Leaders Connect, the candidates will travel to the UK for ten days of advanced policy and leadership development programme at leading institutions. They will discuss today’s biggest global challenges in the UK Houses of Parliament, meet inspirational leaders and the Møller Institute, Churchill College, University of Cambridge. Following the time in the UK, they will have worldwide connections, a policy action plan for change and the skills, knowledge, and networks needed to be an influential leader in their respective country and beyond. The Future Leaders Connect Programme aims to provide future leaders with skills and international networks workshop which will improve their ability to make or influence policy changes, leading to long term impact on the social and economic development in their countries and beyond. The project is being undertaken to support the development of future policymakers in key countries, aiming to help them become exceptional leaders. The Programme is run by the British Council, 10 Spring Gardens, London SW1A 2BN, United Kingdom. During the programme, one will be connected to influential leaders at the UK Houses of Parliament and UK Government institutions. S/he will discuss with these leaders your innovative policy ideas to tackle some of today’s biggest global challenges. 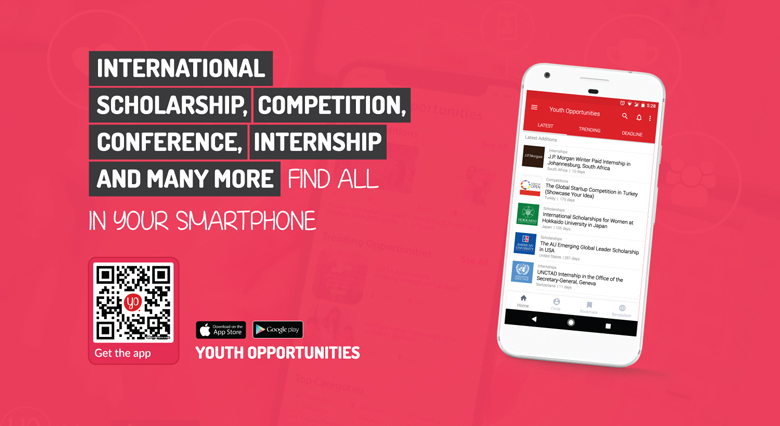 They identify exceptional young leaders from around the world who are able to play a significant role in policy making and politics in the years to come. If you are aged 18-35, have policy knowledge and the potential to be a senior leader, then this could be the opportunity for you. For the 2019 application, the applicant needs to be available to travel to the UK, arriving on the 21 October 2019 and departing on the 1 November 2019 with a valid passport. If S/he believes there is any reason S/he may be denied a visa S/he may want to consider whether to submit an application, as the British Council is unable to facilitate or guarantee that S/he will receive a visa. For those who do not gain one of the exclusive places on the programme (which takes place from 21 October to 1 November in the UK), they will be invited to be part of the Future Leaders Connect Community where they can access a range of free online professional development policy and leadership resources. During the stay in the UK, candidates will further develop their leadership skills and learn policymaking expertise. Have availability to travel to the UK from 21 October to 1 November 2019. Have a passport valid for at least six months from October 2019 and be eligible to access a visa to come to the UK. You cannot be currently employed by, or an immediate family member of, the British Council or the Møller Centre. Eligible Regions: Canada, Egypt, India, Indonesia, Kenya, Mexico, Morocco, Nigeria, Pakistan, Poland, Tunisia, UK and USA. Applications from Egypt and USA are by invitation only. Proof of identity and references will be required if the participant gets through to the final selection stage.